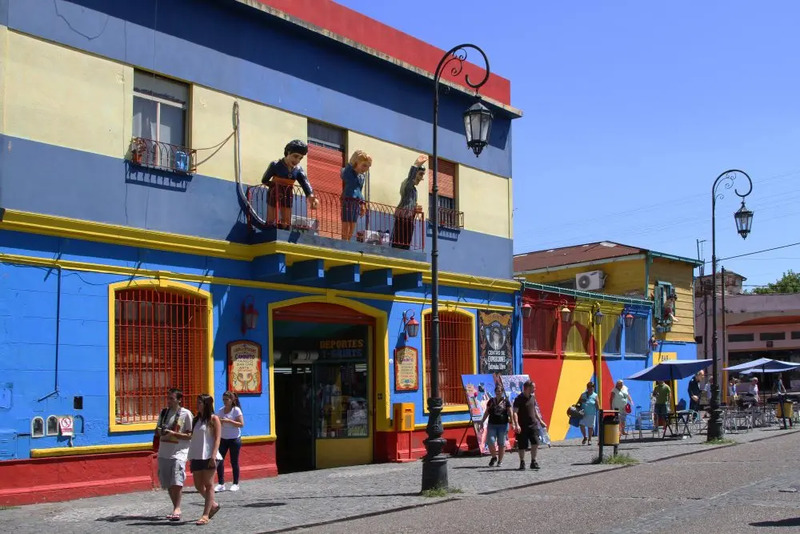 The capital of Argentina has recently managed to get into the focus of international travellers. A record number of two million people paid Buenos Aires a visit through the city’s major airports — Ezeiza International Airport and Aeroparque Jorge Newbery — from January to December 2018. The figure represents an increase of five per cent in comparison to 2017 as well as a significant revenue boost. 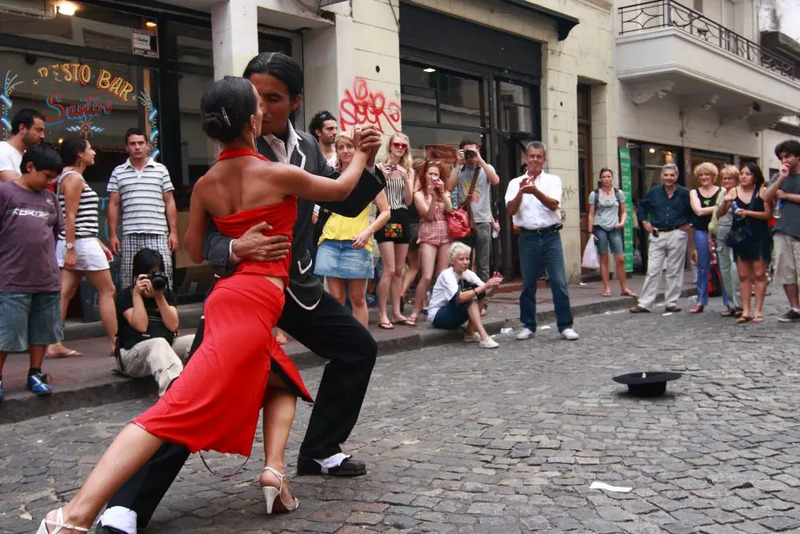 “Over the last year, international tourism generated over $2 billion for the city,” said Gonzalo Robredo, president of the Tourism Entity of the Autonomous City of Buenos Aires. The City of Many Passions hosted various important events in 2018, including the G20 and U20 summits, Art Basel — making Buenos Aires the first partner in the Art Basel Cities initiative — and the Summer Youth Olympic Games. The Tourism Entity’s data suggest that the majority of international visitors came from the United States. In 2018 alone it was nearly 253,500 Americans. Buenos Aires has been profiting from kicking off new air connections. The improvement started in late 2017 with the launch of nonstop service from New York/Newark operated by United Airlines. New routes from Zurich and Los Angeles established in 2018 bring around 38,700 more tourists per year. Buenos Aires’ government has pledged to support this growth. In 2019, the city expects to welcome 430,000 more international tourists than in 2016. The authorities plan to implement new tax incentives to the city’s hospitality industry to facilitate the rising numbers.